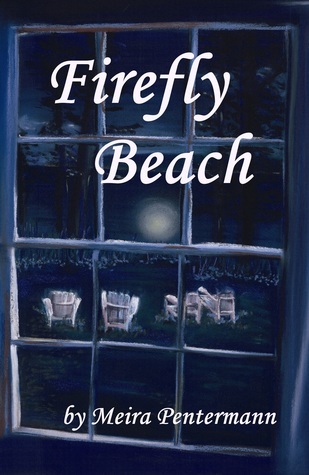 Meira Pentermann combines the paranormal with the mysterious in her novel, Firefly Beach. With a glowing orb as her guide, Beth must uncover what happened to Katherine Thompson, a young girl who disappeared without a trace. 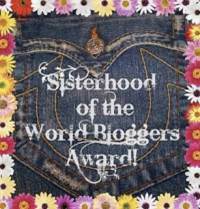 After discovering an old diary, Beth prepares to track down Katherine and put an end to the mystery. Beth La Monte is a woman who does not give up easily. When presented with a problem, she goes to the ends of the earth to solve it. Luckily for her, in this case - the problem is in her new town. Beth's character is a strong yet battered soul. Struggling to accept a past that would bring depression into a many soft souls, Beth takes on the unknown when she follows the clues to find Katherine Thompson. Readers will connect with her based on how she overcomes her haunted past while helping another family understand what happened to their beloved Katherine. Though, it does take a while to form a strong bond with Beth. At first, the events and situations that Beth finds herself in make it seem that she could be suffering from a psychological break. At times, I believed the final twist would be Beth's sanity. After readers accept the "firefly" as a paranormal occurrence they will have no problem solidifying a connection with Beth. Pentermann penned the plot wonderfully. It was full of delicate twists, mysterious clues, and enjoyable supporting characters. I loved how the point of view changed in a few chapters to give readers a more in-depth look at the characters surrounding Beth.